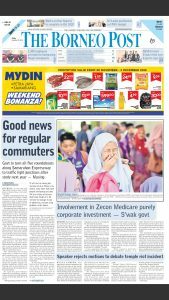 Epaper Guide - See Hua Marketing Sdn. Bhd. First, download the app from Google Play Store or Apple App Store links provided below. When you open the epaper app on your mobile device, you will be prompted to the sign in page. For new user, you are required to do a one time sign up procedure. 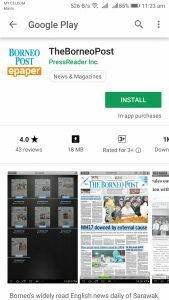 For those who are interested in our epaper subscription, please call us at 6082-330 505 or email us at epaper@seehuamarketing.com to subscribe! 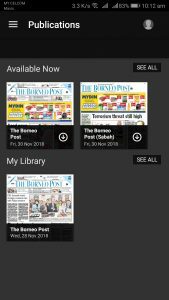 Once you have successfully logged in to your account, the app will display the publications available in your subscription. Next, choose the issue you want to read and select it. Download the issue and it will automatically saved into ‘My Library’ for you to view offline. Now you can read your newspaper wherever and whenever you want! 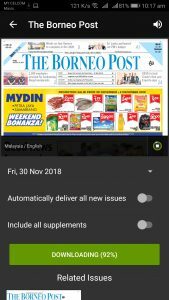 First, logon to the epaper website at The Borneo Post, See Hua Daily News, Utusan Borneo. Click the Sign in button on the top right corner to proceed to the sign in page. 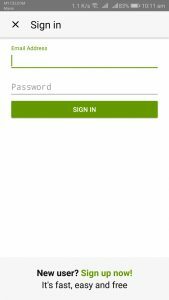 For existing user, just key in your username and password to login to your account. Once you have logged in, you can start to read!